How do you take an established brand to a new audience? 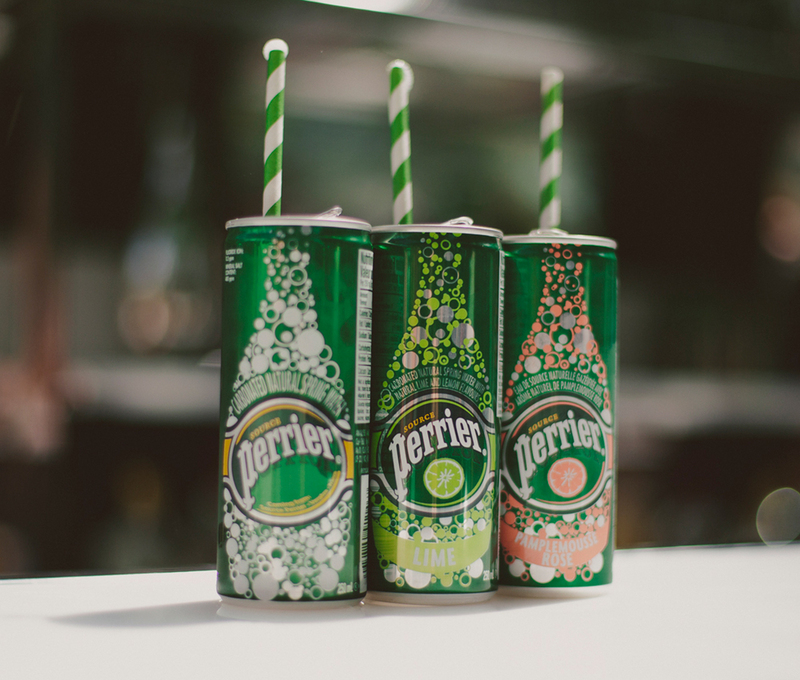 Looking to engage the growing millennial market in 2015 and beyond, Community’s challenge was to position the iconic Perrier brand and the recently launched Slim Can to appeal to those always on the hunt for what’s new. 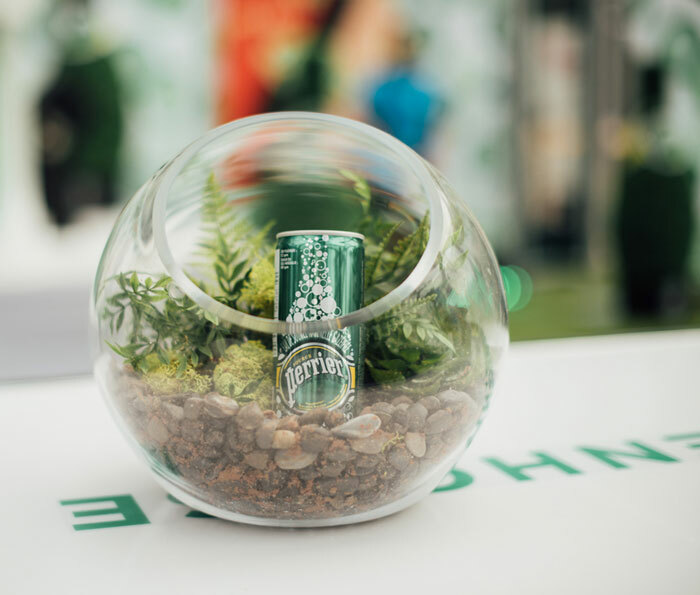 With a focus on men and women aged 23-30, Community’s solution needed to promote Perrier as the ultimate thirst quencher and a natural alternative to energy and carbonated soft drinks. 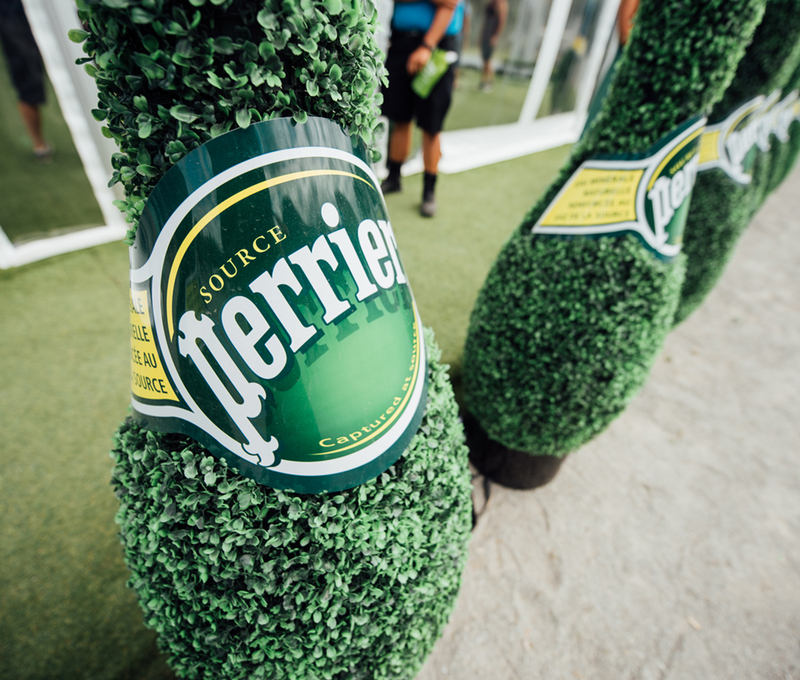 To move beyond mere sampling and create a truly immersive brand environment within the millennial-rich musical festival culture, Community created the Perrier Greenhouse. Fully enclosed and air-conditioned, its striking décor included glass-like panels, premium Perrier green turf, floating turf-covered benches, chandeliers wrapped with greenery and an impressive custom DJ booth made up of hundreds of LED lights representing Perrier bubbles. A must-see destination within the festival grounds, the beautifully designed, 3,000 sq. 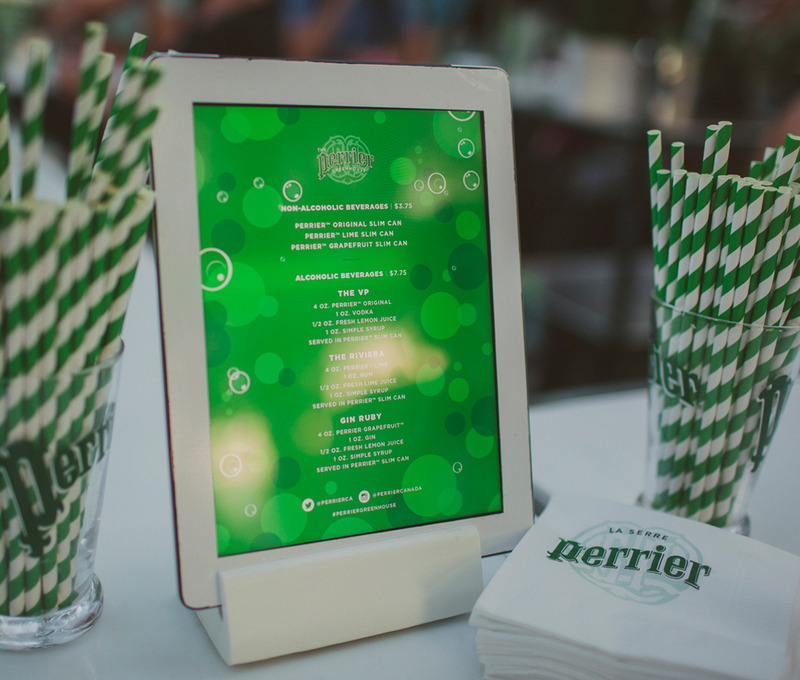 ft. space offered an additional stage where featured artists performed and guests refreshed with complimentary cocktails and more, putting Perrier in the hearts, minds and ears of a new generation.